Urban Clothing and footwear for sale online. Pro Keds Black Black Leather Champion Sneakers and more. 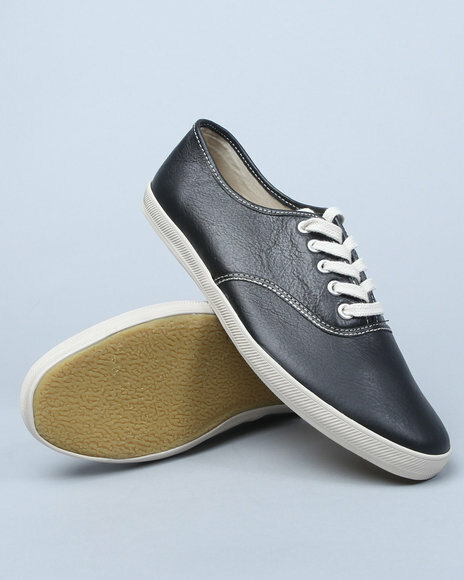 Pro Keds Black Black Leather Champion Sneakers. 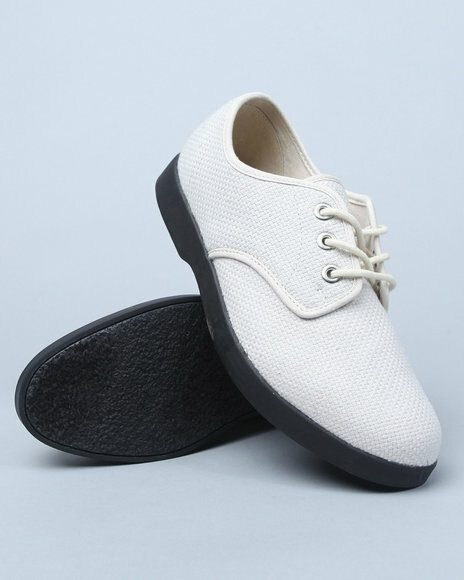 Pro Keds Cream Keds Booster Hopsack Canvas Shoe. More Pro Keds Styles at Dr Jays Hip Hop Clothing and Footwear for men, women, and kids.